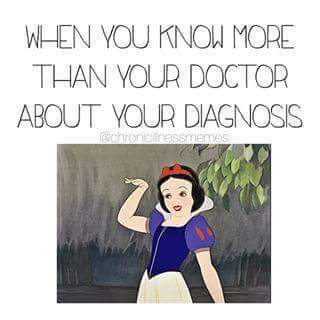 When I see a new doctor for the first time, they’re often taken aback by my level of knowledge. 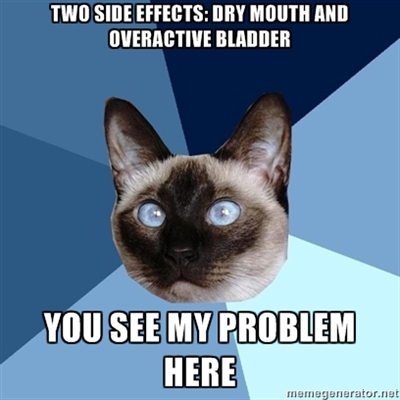 In particular when I start talking about “contraindications” between different drugs. I’m acutely aware of reactions that my antidepressant medications can have with certain pain meds – I’ve found out the hard way, so I always make sure to avoid. My own doctors are used to me by now; they go through everything with me. I Thought You Said These Were Painkillers? I’ve been on a medley of pain medication for the last three years. They’ve had varying levels of success, many, many side effects, and in some cases felt like they didn’t work at all. 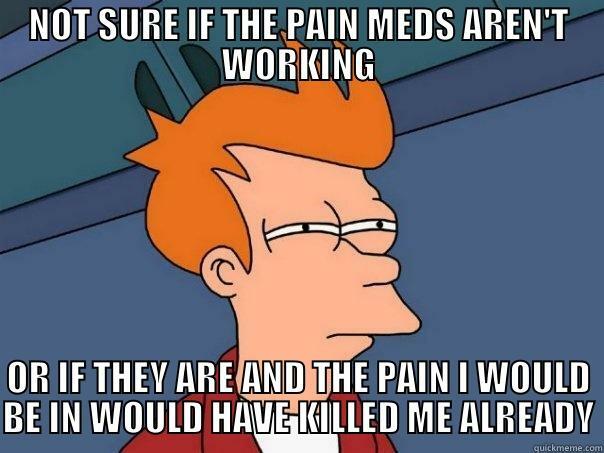 Out of all the memes that describe life with chronic pain, this one hits particularly close to home! 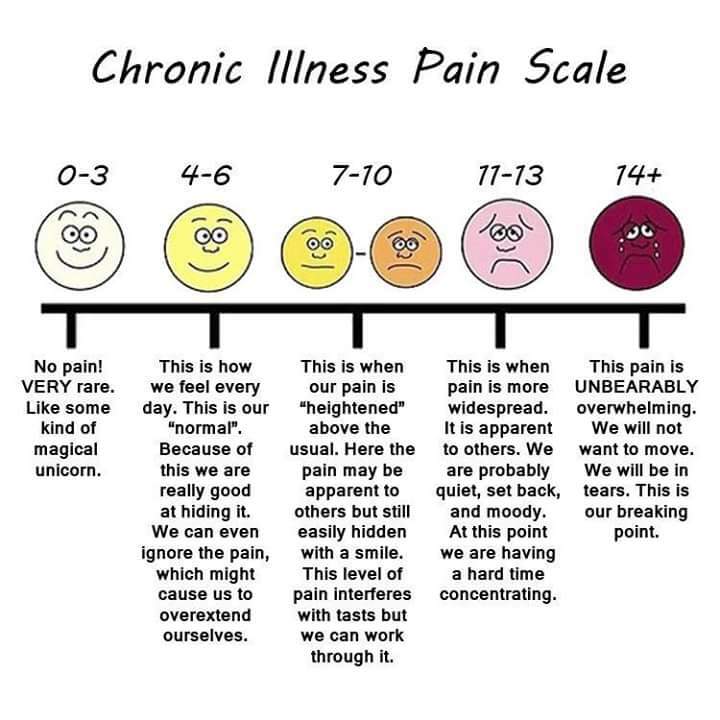 On A Scale of 1-10, how much do you hate the Pain Scale? Ah the bloody pain scale. With “Ten being the absolute worst”. Oh lady, my 4 is your ten, and you know it. That’s the thing about living with something constantly. You get used to it. Yeah, there are days where I’m like TEN TEN TEN, at which point most people would probably be half way to A&E and all I’ve got is a heat pack and painkillers that aren’t working. This chart makes a whole lot more sense to me. My everyday ranges from 5-8, then the day after the overdoing it heads towards the 11-13 range. If I was better at pacing it likely wouldn’t be, but thats regular life and trying to live like a normal 25 year old mammy. Yeah, they’re not all the same. I’ve had side effects ranging from headaches, dizzy spells, low blood pressure, high blood pressure, more pain (this one confused me too), and threats of things like deadly blood clots, suicidal ideation and anorexia. Strangely enough, the anorexia ones just made me eat more and gain lots of weight. 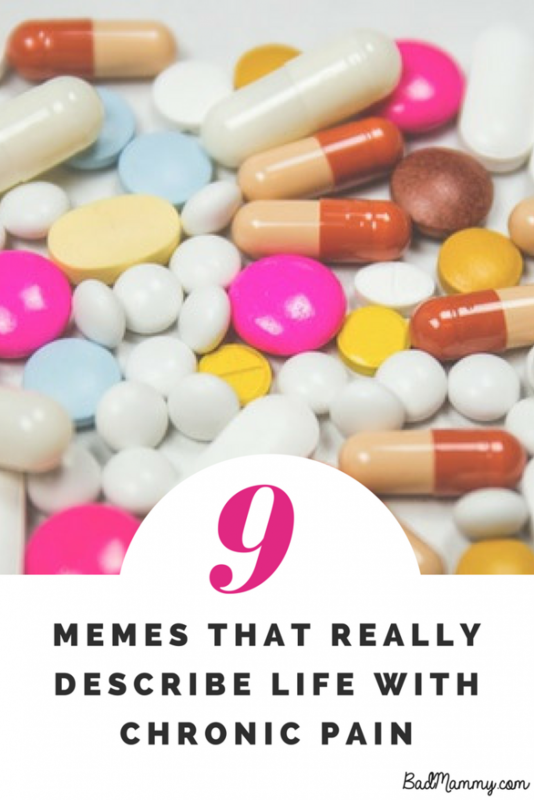 Fun fact: About 90% of the meds I’ve tried have had the same side effects as the early signs of pregnancy – you’re talking cramps, nausea, headaches, dizziness, heightened sense of smell. Way to make a girl wake up in fear A LOT. Yes, this is my chart, Volume 1. This might sound like a joke, but I’m not too far off kidding when I say my medical records look like a print out of the MIMS book. My GP took maternity leave and commented that it would take her entire time off for a locum to read through my chart. 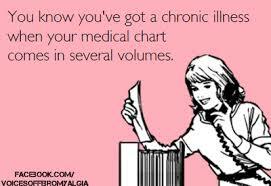 It’s a fairly common complaint of Chronic Pain and Chronic Illness patients. It’s why we know our stuff better than some of our doctors – we have to, because they’ll miss it among the other paperwork if not. Not from negligence, just from sheer quantity. Some days it can be self-pity that takes hold. It’s hard not to give into it sometimes. 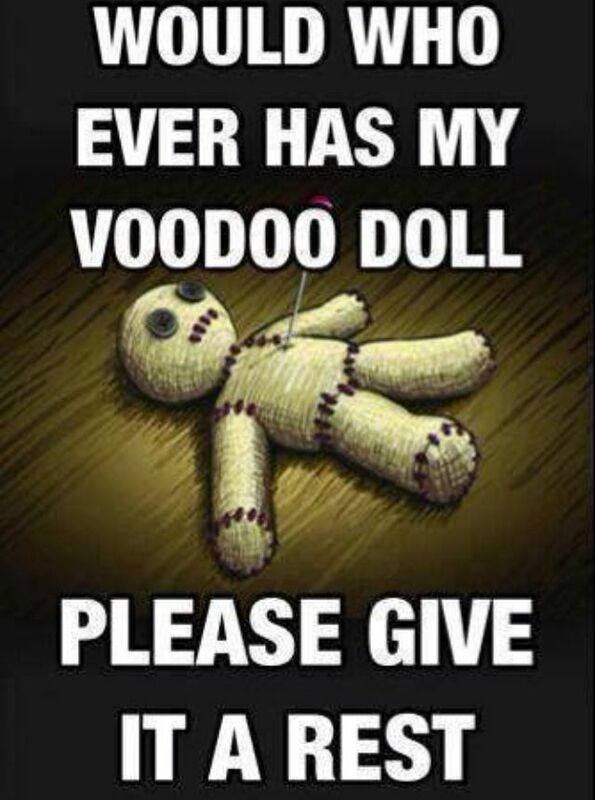 This one pretty much sums up my pleas to the universe some nights! I’ve been off work for the last few weeks with my back again. As a result of the medications I’m on, and the pain, I get tired very easily. 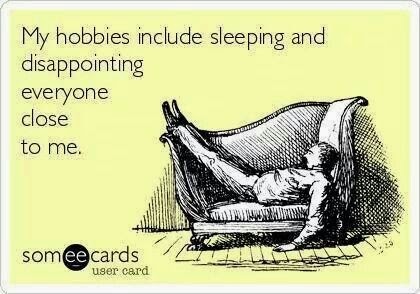 It results in many afternoon naps. The creche is an absolute godsend, without it I’m not sure how I’d manage. Having spoken to other Chronic Pain/Chronic Illness patients, the sleeping and feeling like we’re letting people down is universal. We often want to do things our bodies simply won’t let us. If we push through and do them, we pay for it afterwards, often a whole lot more than anticipated. 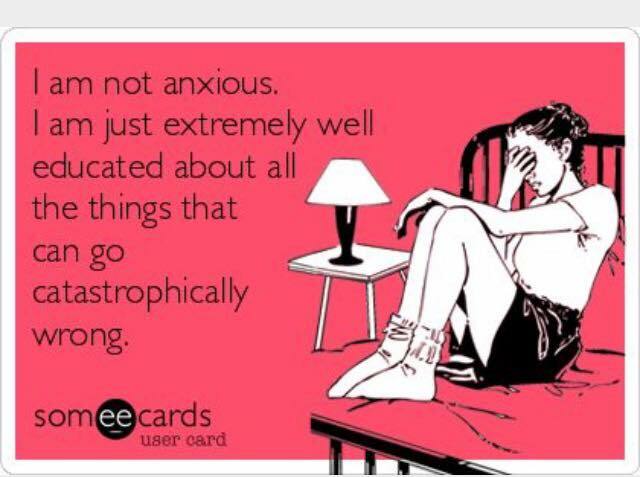 So, there are naps, and letdowns, and lots of mental turmoil. We swear it’s not because we don’t like you. Our bodies simply don’t comply. The phrase “It’s all in your head” gets bandied around a whole lot, and to Chronic Pain patients it’s like normal people hearing the word “virus” in a doctors office. “I don’t know what that is, just go away and hope it goes away by itself”. Lots of pain isn’t measurable, and this presents a problem when you’ve got doctors who don’t specialise in pain medicine. If things don’t show up on scans or tests, they can go three ways – believe you (this one is rarest), assume you’re making it up and refer you for psychological testing/cut you off or assume that it’s drug dependency and not real pain. This can cause a whole lot of stress, which in turn increases inflammation which can go to hell on pain levels. The feeling of not being believed is awful, especially when you consider these people to be the experts in their field. Finding the good ones, the ones who know what they’re talking about, who listen to the patient – those are gold dust and to be cherished. 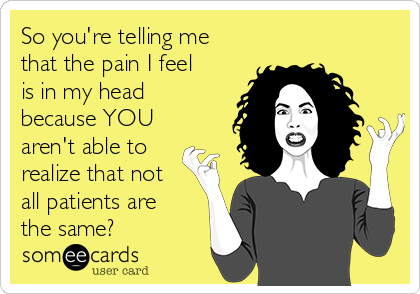 The difference it makes to a pain patient’s life to be told “I believe you, this is real, let’s figure out how we can fix it” is immense. 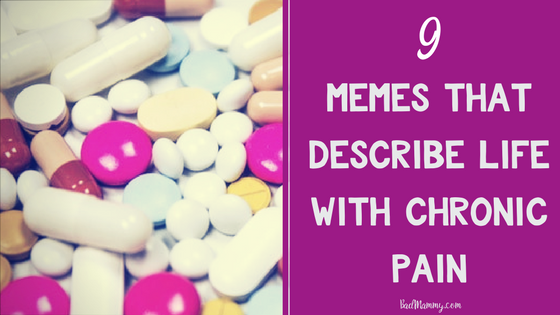 So, those are just nine of the hundreds of incredible memes that describe life with chronic pain. Hopefully you’ll either relate or gain a new understanding in a way that’s not preachy. If you’ve come across any others that really spoke to you, I’d love to see them! Let me know in the comments below. BadMammy is over on Facebook chatting about chronic pain, mammying and the general madness of life. Oh goodness yes to all of these!! What a grand collection of our everyday lives, in memes. Understanding of all regarding the memes. Should have one where your feet are on fire with pins and needles they’re like that 24/7 with toes contorting feet cramping every couple of days.